I currently have three books and one novelette out. The books are Moonlight Medicine: Onset, Moonlight Medicine: Epidemic, and Moonlight Medicine: Inoculation. 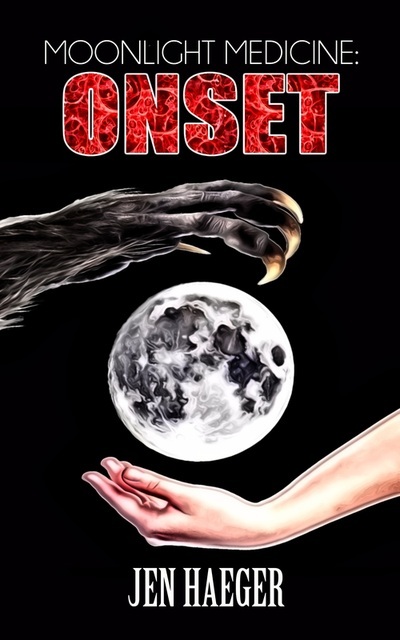 This is my werewolf paranormal romance trilogy published by Crowded Quarantine Publications. When a veterinarian with an M.D. is approached by a handsome, young werewolf who thinks that she can cure him, her life is thrown into chaos and is threatened by other werewolves who don't want a cure to be found. 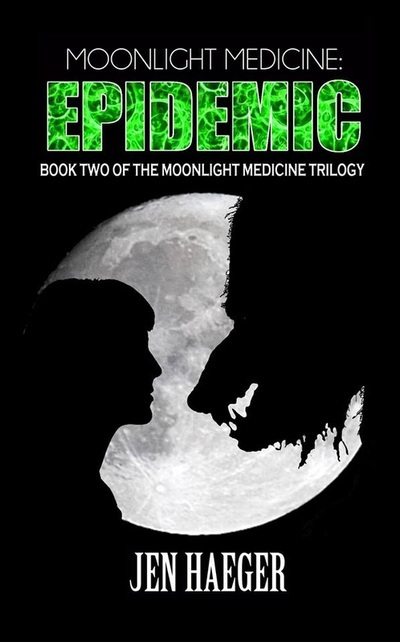 Working in secret to find a cure for the werewolf virus, veterinarian Dr. Evelyn Eisenhart's life is thrown into chaos once again when sinister events come to light. The Wolfkin world is at war and Dr. Evelyn Eisenhart finds herself in the middle of it. How far is she willing to go to find a cure for the werewolf virus? The novelette is called Miles From Manistique and is an Up North, Michigan, Cabin-in-the-Woods Thriller. When college sophomore Peter and best pal Jeremy find themselves snowed in a cabin in the woods with two beautiful girls, they think that all their fantasies have come true. But something just doesn't seem right. The girls have secrets and Peter doesn't know how far they are willing to go to keep them. "Tell me who are you?" Suleman Diwan: harmonythroughexpression.blogspot.com and wisdomthroughknowledge.blogspot.com.